2017 brings big changes for ashley wilson realty group! Ashley Wilson Realty Group has big goals for 2017. In addition to reaching 100 million in sales volume, the company is excited to continue to create exceptional client experiences through the business of real estate. Ashley Wilson and Ashley Wilson Realty Group is committed to empower leaders to create wealth and financial freedom and impact change in their community. With this commitment, Ashley Wilson Realty Group is growing the business with talent continuously. 2017 will be a year of growth. So far in 2017, we are excited to announce some really exciting growth opportunities that have been earned by some of our team members and also some of our newest team members. 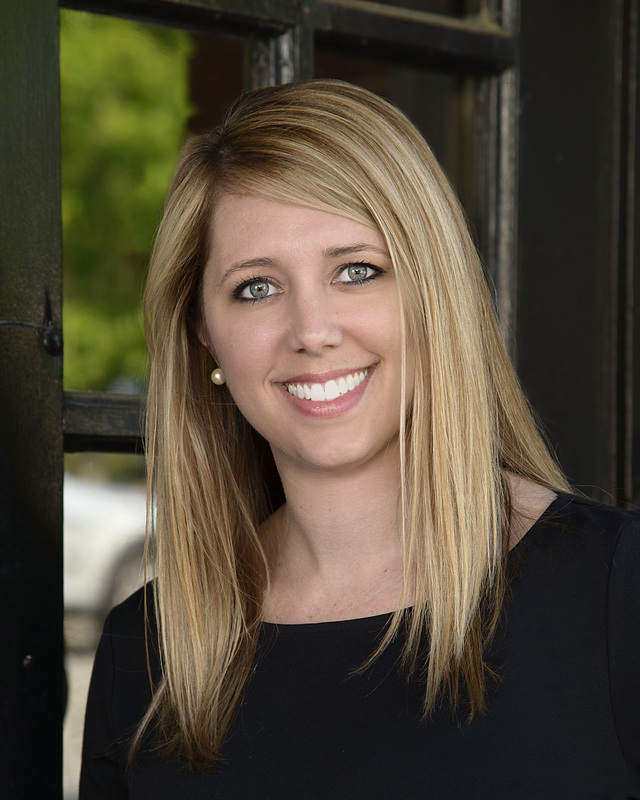 Lauren Greer has been promoted to Executive Assistant of Ashley Wilson Realty Group. 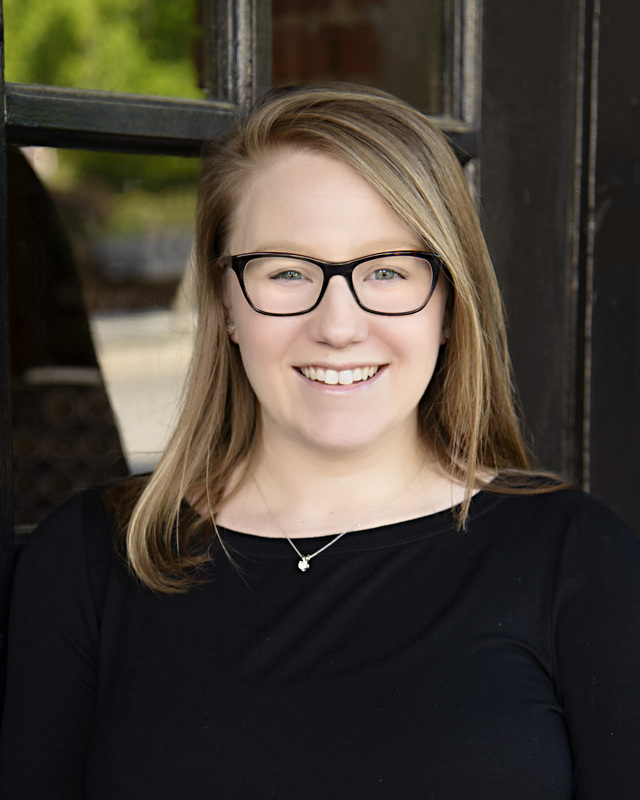 After 5 ½ years as the Listing Manager at Ashley Wilson Realty Group, Lauren’s proven leadership and commitment to the team earned her the position of Executive Assistant. Lauren is thankful to have the opportunity to help the team grow and develop systems to continue the promise of delivering an exceptional client experience. With her deep understanding of the team and culture, knowledge of real estate, and drive for success, Lauren is excited to lead Ashley Wilson Realty Group to achieve big goals in 2017! 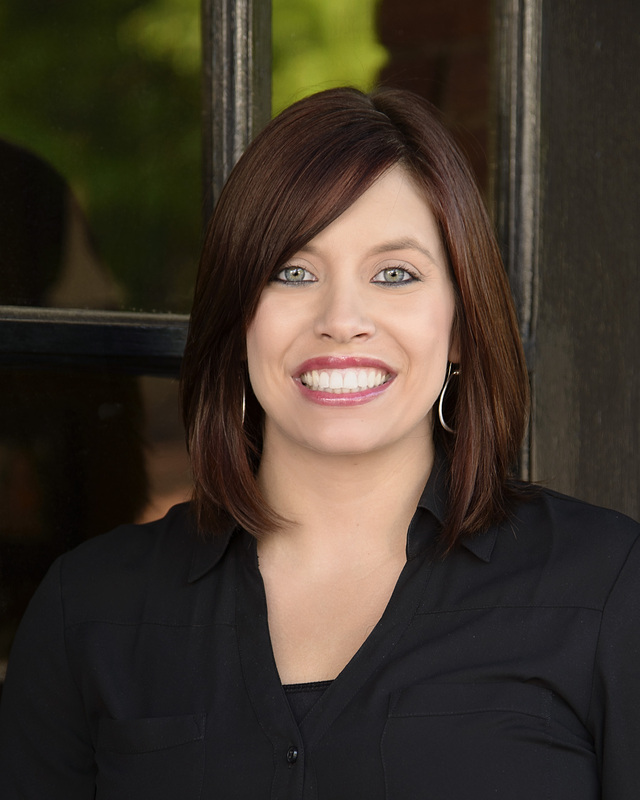 Janie Hairston has been named Listing Manager of Ashley Wilson Realty Group. Janie started at Ashley Wilson Realty Group in April of 2016 as an Inside Sales Specialist. With a customer service background, bubbly personality and passion for people, Janie will go above and beyond to make sure all of our clients have an exceptional experience at Ashley Wilson Realty Group. 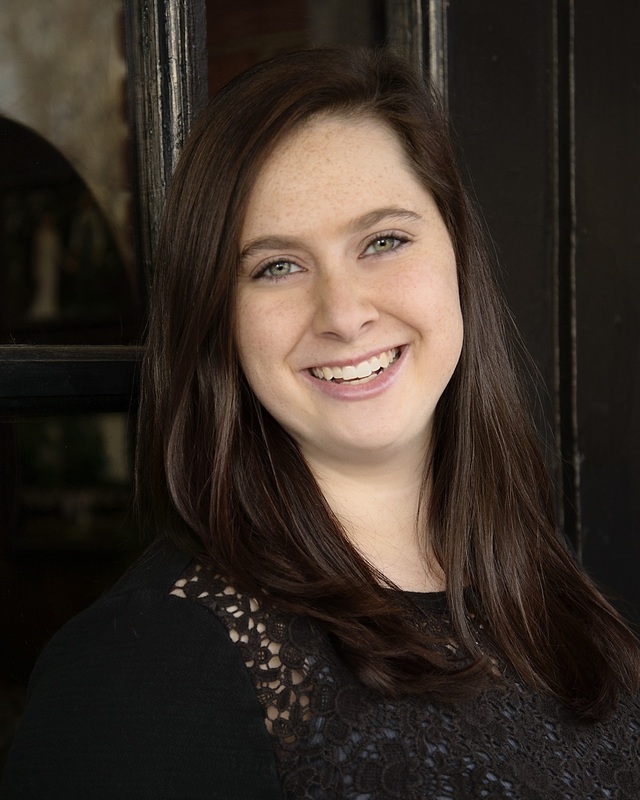 Janie is excited to begin working as a full time executive staff member, and she will work closely with our listing agents and seller clients to ensure that the process is seamless. 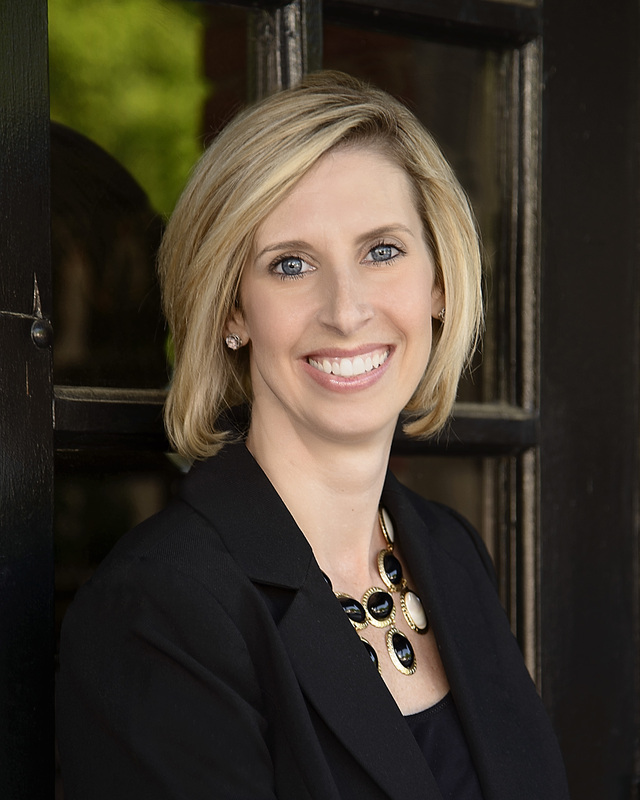 Beth Barine has joined Ashley Wilson Realty Group as an Inside Sales Specialist. Beth joins a team of Inside Sales Specialist who service our clients prior to them working directly with an agent. Beth is a native of Raleigh and is proud to call North Carolina her home. She is a graduate from North Carolina State University with a BS in Business Administration and concentration in Marketing. Beth has a passion for people and does not know the word stranger. With her fun-loving personality paired with a drive for success, a career in Real Estate with Ashley Wilson Realty Group is the perfect fit. And finally, another exciting announcement in leadership are our two lead agent positions. Kelly Cherry has accepted the role of Lead Listing Specialist and Elizabeth Peters has accepted the role of Lead Buyer Specialist. We are excited to see our agent team grow under the leadership of Kelly and Elizabeth. Kelly and Elizabeth are both driven, knowledgeable, and committed to excellence not only for themselves but also committed to the excellence of the team members. With the leadership of these two, we are confident that our sales team will be unstoppable in reaching their goals.